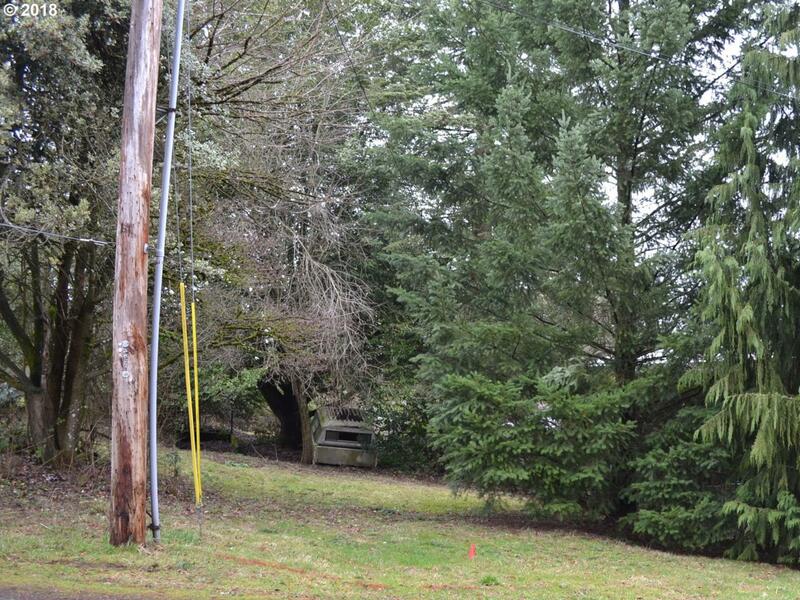 7200 SqFt lot in close-in Multnomah neighborhood. Zoned R5 with territorial and possible peekaboo views of Mt. Hood. Half mile to TriMet park and ride and future stop for proposed new westside MAX line. Easy commute and frwy access. Wlkng dist to Mult Village, schools, parks, more. Lot confirmation underway. New tax ID & closing TBD upon final approval by City. Listing provided courtesy of Equitypoint Real Estate.